While enjoying your Outdoor life,you may also wonder how to give your outdoor investment the best protection from UV,rain,mildew,mold etc. That is exactly our furniture covers' job. 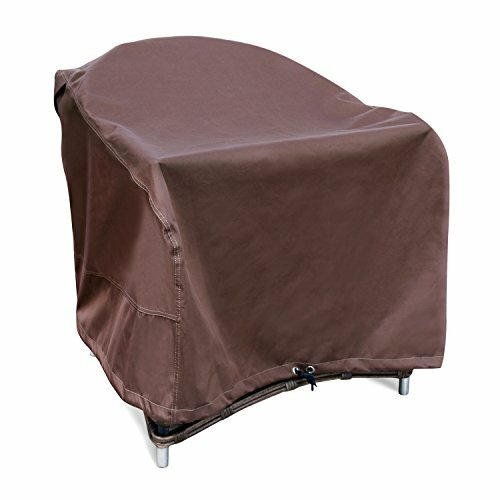 Our covers are extremely easy to fit and can be installed within minutes. 1.Protecting your furniture from Harsh UV ray and keep interior cool. 2.Durable material with double stitches seams add strength and durability.